We’re in the heart of the football season now, so I thought that today I would focus on the college football experience. 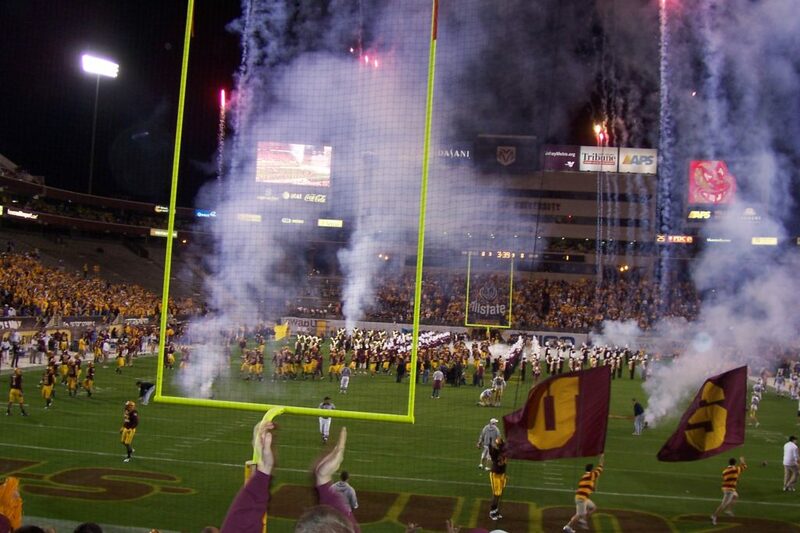 A big part of what makes college football so special is all of the pageantry and excitement that goes along with it. From the marching bands and cheerleaders to tailgating in the parking lots, the college football experience is much more than just a game. Here are some tips for getting the most out of your college football experience the next time you go to a game. I have learned over our many years of traveling to college football games that our overall experience is much better if I do some research before the day of the game. The research always saves us time, money, and frustration on game day. There are a few things that you need to look at before your trip to campus. First and foremost, check the weather forecast for the day. While you want to pay close attention to the forecast for the three or so hours that the game will be going on, you also want to look at those pre-game temps. 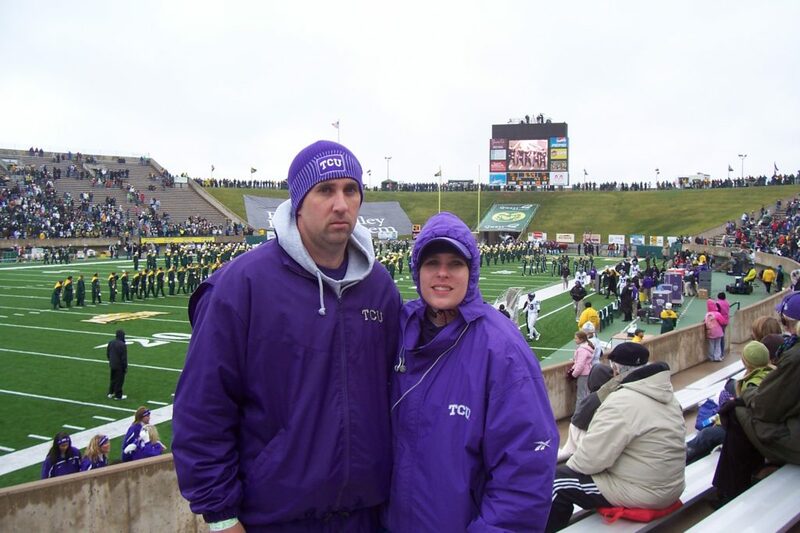 More than once, I forgot to check the weather and I paid for it by wearing the wrong clothes to the game! Nothing more miserable than that! If the temperature will be fluctuating on that day, dress in layers or bring extra clothes to put on as the mercury drops. The next important piece of information that you want to research is the parking situation. Every campus is different when it comes to parking for games. Some of them will have a general parking lot or two, but some don’t. At some schools, all of the parking lots will be reserved for those with parking permits. If there are public lots for parking, take note of the cost. You will want to be prepared with cash for parking. If there are not public lots, look at the area around campus. Usually, there will be places to park, free or for a price, in the surrounding neighborhoods or on other parts of the campus. If you go to the athletic website of the college, you will usually find a section with information about the game day experience. You can usually find a parking map in this area. The other thing to look for in the game day information is traffic flow changes. At some universities, they will close down some of the streets directly next to campus a few hours before the game. Notre Dame is one of these schools. If that’s the case where you are going, you want to make sure that you either get on campus prior to the road closures or avoid those streets. No one wants to miss part of the fun by sitting in a traffic jam. The next thing you want to read is the list of the stadium’s banned items. Every stadium has this list, which you can normally find it on the athletic website. These days, with concerns over mass shootings and terrorism, the list of banned items has gotten even longer. Some common things which are not allowed in college stadiums are: umbrellas, noise makers, alcohol, guns and other weapons, outside food, and large bags. At TCU, they have recently banned all bags except those which are clear. You don’t want to walk a mile to the stadium and then find out that you can’t bring in your purse or diaper bag. This is definitely something you need to know about in advance! In recent years, more and more schools have started coordinating the colors worn by fans in the stands. At Tennessee, they sometimes create a checkerboard pattern in the stands. At other places, it may be a color striped stadium or even a “blackout” game. By looking at that athletic website, you can find out if the school wants you to wear a particular color shirt, depending on where your seats are. 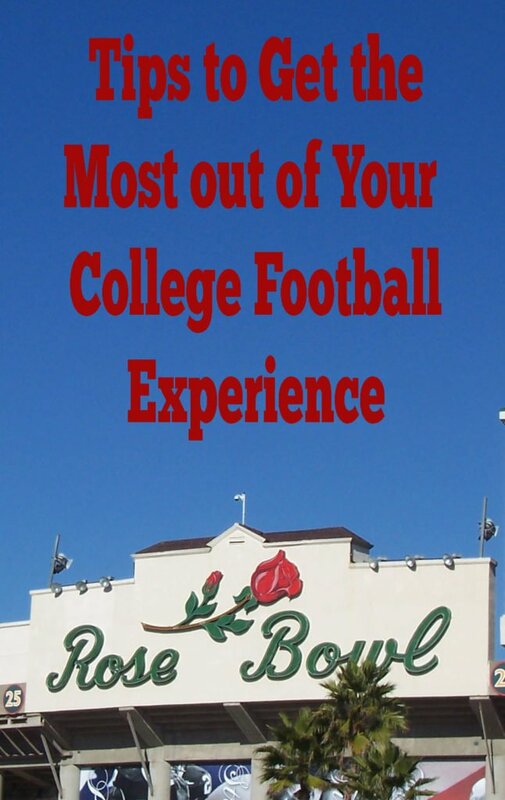 This is a fun and easy way to be a part of the college football experience. Part of the fun of game day is eating, drinking, and watching other games before heading into the stadium. The most popular way to do this, of course, is by tailgating. However, if you are traveling to a game, have your kids in tow, or otherwise just don’t want to tailgate, there are other ways to get that college football experience. If you are going to be at a university that you are not familiar with, please be sure to check out the policies on tailgating before you get there. You can find these on the school’s website along with the other game day information. 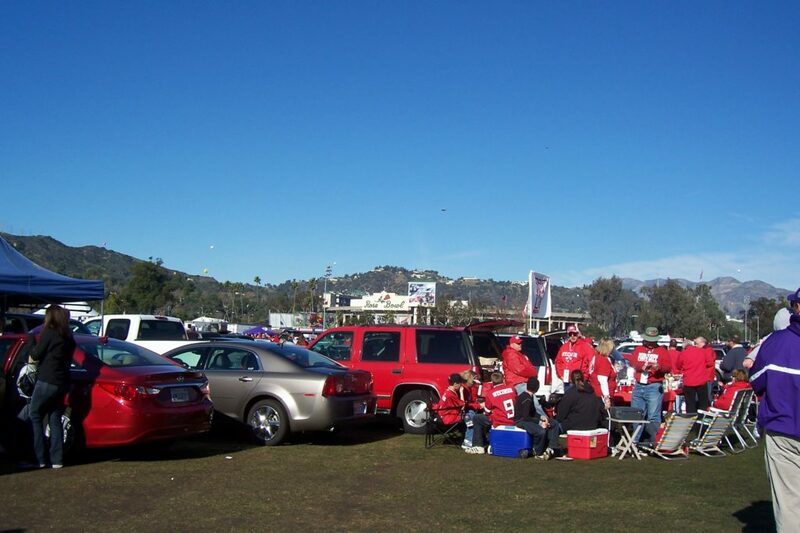 Many schools have rules governing where you can tailgate and what items are prohibited at tailgates. 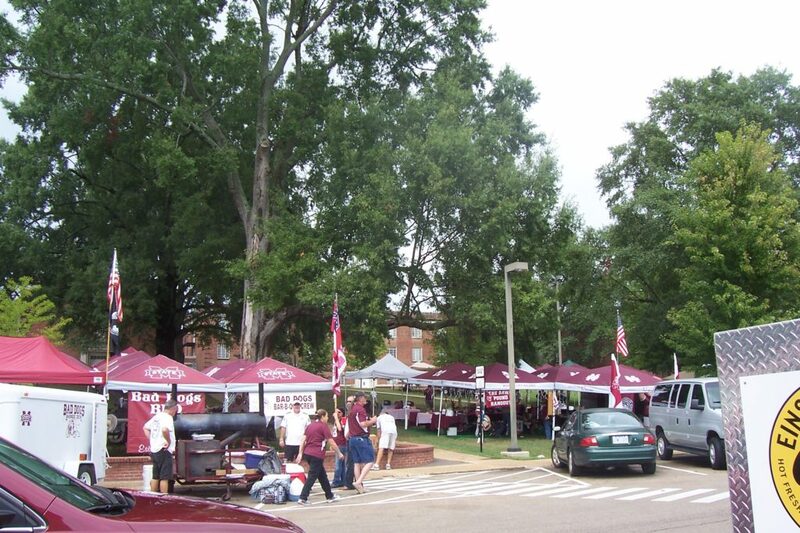 For instance, at Southern Miss and Mississippi State, the tailgating is done on the grassy areas of campus. Yet, at TCU, most of the tailgating is in the parking lots. They prefer people to NOT use the manicured lawns of campus for tailgating. At many schools, kegs or glass bottles are prohibited in tailgating areas. At Mississippi State, alcohol must be in plastic cups. If you would like to experience the tailgating scene, but don’t want to set up your own, just walk through this part of campus. It’s amazing how much of the school’s vibe you can pick up on just by strolling through and looking at all of the tailgate setups. Additionally, if you are polite, usually you can find some tailgaters who will invite you to join them. If you can’t or don’t want to tailgate, there are other options. Our favorite non-tailgating option is to head to a nearby sports bar. At most schools, there is an area very close to campus that will be filled with bars and restaurants that cater to the university crowd. They will almost always be full of people who will be heading to the game. There will also be a ton of televisions in these places with several college games on. This can be an easy way to watch some other games and eat before your game starts. If you have your kids with you, you may be looking for a more family-friendly way to celebrate and enjoy the scene before taking your seats. 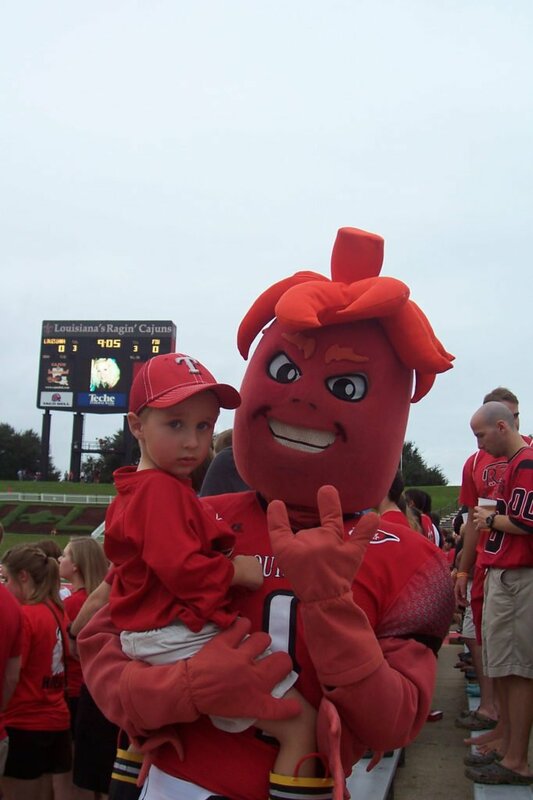 Most schools have a list of activities taking place on campus and around the stadium that are more inviting to kids than tailgating. Check the athletic department’s website for a list of activities, times, and locations. One of the more popular activities on campus will be the player walk. A lot of schools do this. Usually around 3-4 hours before kickoff, the players for the home team will parade through a portion of campus on their way to the stadium. This will give your kids a chance to see the players up close and out of uniform. Many times, the players will high-five kids along the way. There is nothing more awesome to a young boy than getting a high five from the star quarterback! At TCU, they have Frog Alley for 3 hours prior to each game. This is an area right outside the stadium, where there is live music, bounce houses, face painters, and free giveaways from local businesses. Other schools have similar setups where they have kid friendly activities. Most of the time, these activities will be free! The marching band at any university provides a big percentage of the game day entertainment. Many times, these bands will perform somewhere on campus prior to the start of the game. This may be a concert or a parade or both. 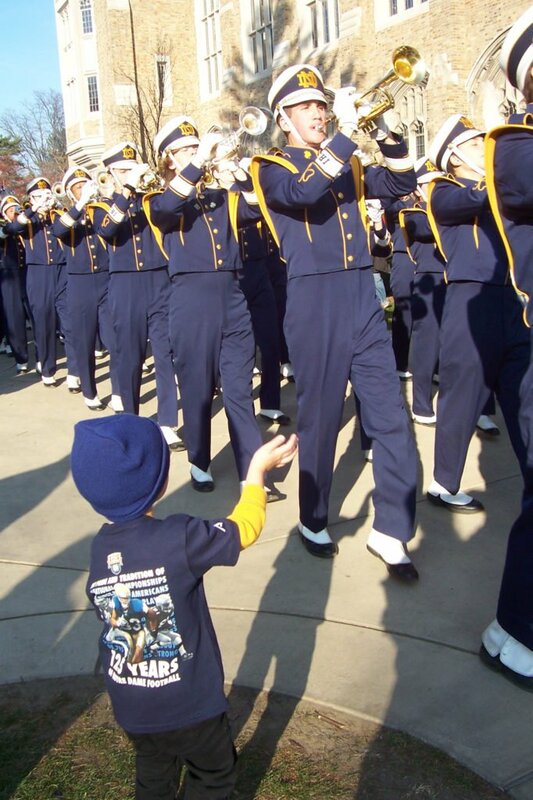 At Notre Dame, the marching band performs a couple different times on the day of the game. This is a great way to get pumped up for the game. Many times, the cheerleaders and mascot will be with the band during these performances. I’m not sure if any other school does this or not, but TCU does. They let kids 12 and under run the field moments before the team comes out of the tunnel. They call them “bleacher creatures.” It’s free. You just have to line up in the corner of the stadium 20 minutes prior to kickoff. Parents are able to run the field with them. It’s kinda neat to see hundreds of kids running like mad the length of the field with the mascot. My son loves doing this. Be sure to be in your seats at least 20-30 minutes prior to kickoff. This will allow your family to enjoy all of the on-field pregame festivities. This usually includes the band performing, the teams running out on the field, and the cheerleaders tumbling and performing stunts on the field. It also usually includes a motivational video on the video board. Sometimes, it will also include a flyover by military planes and/or skydivers. At Air Force, their live mascot falcon usually also does a flyover. The college football experience is so much more than just going to the game. It includes a day full of spirit, cheering, hanging out, and having fun. If you are planning on going to a college game soon, I hope you will arrive early to take full advantage of all the fun that your favorite school has to offer. There are plenty of things to do prior to the game that will entertain you and your kids. And, I’m sure, that if you take full advantage of it all, it will be a day your kids won’t soon forget! 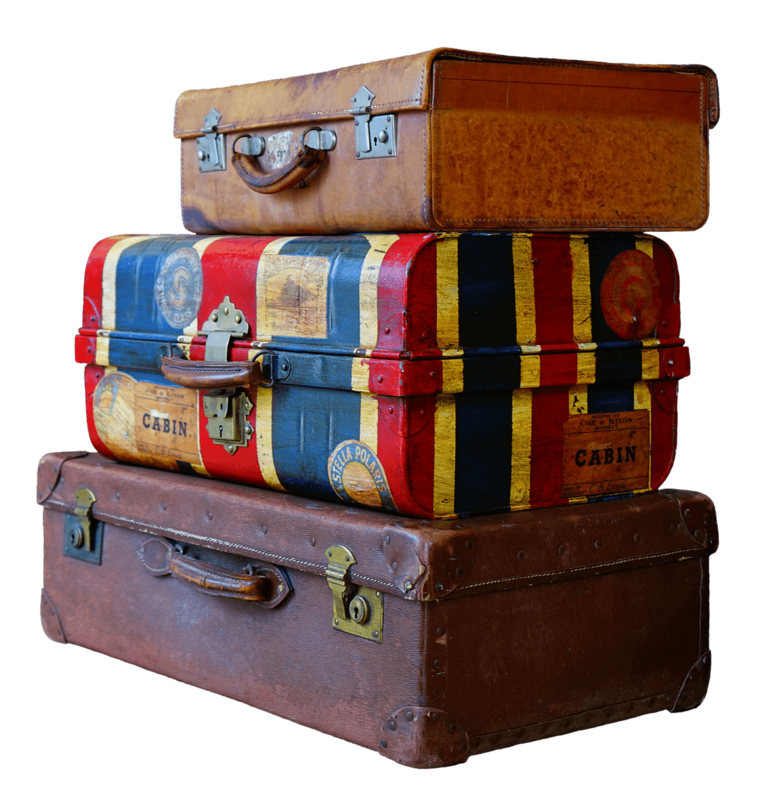 Happy travels and go team!